Our premium selection of Italian Extra Virgin Olive Oil comes from family owned groves.  We represent the best varieties of the Italian regions. Spring water from Italian Alps is one of the lightest waters on earth, the natural qualities that make it unique and unmistakable. 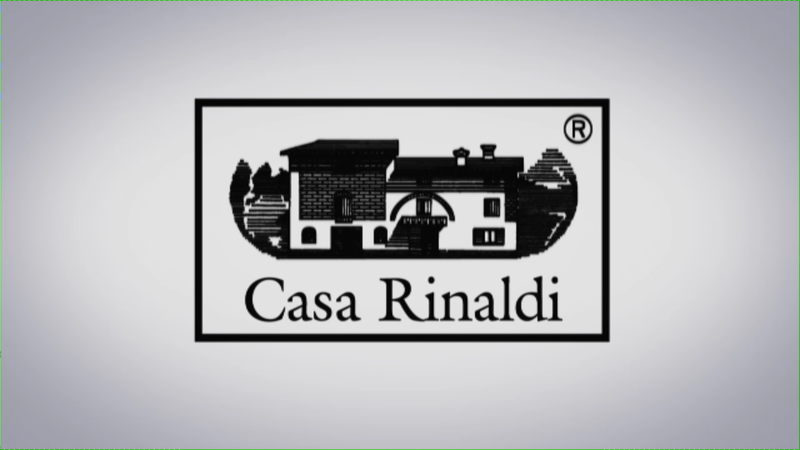 Ad Maiora is an exclusive distributor of Casa Rinaldi gourmet products. 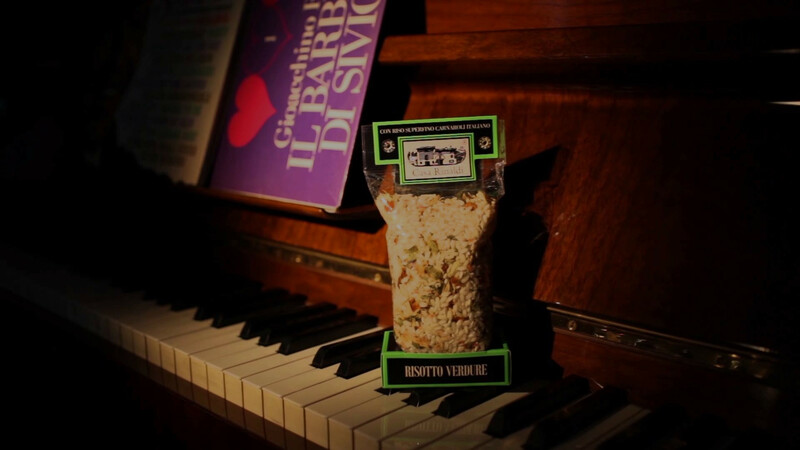 Casa Rinaldi offers a large varieties of quality food products under the same brand.